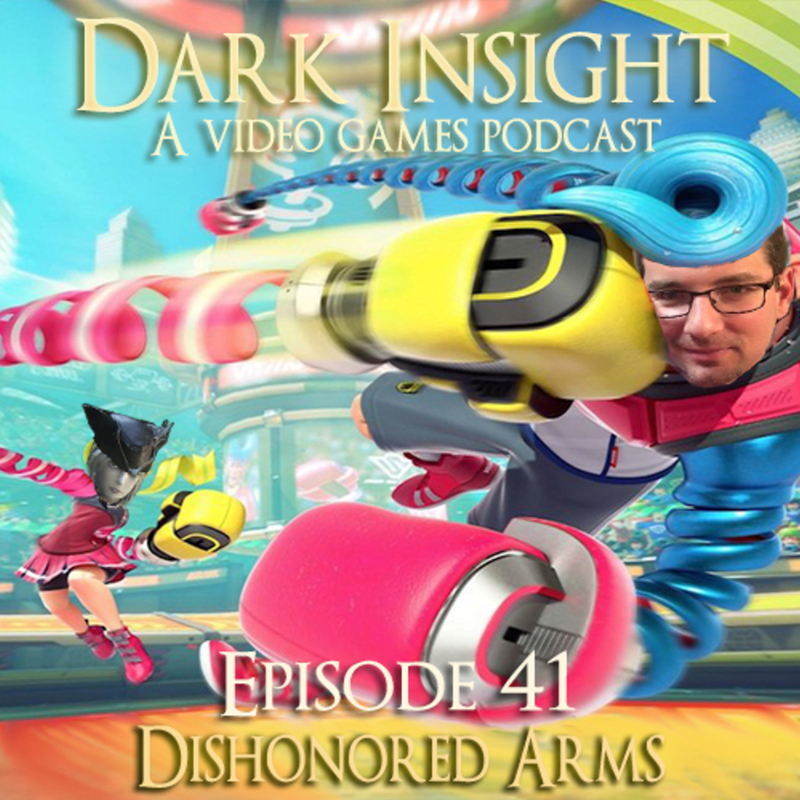 Dark Insight Episode 41 is here! Join Cliff, Vader, Jeremy, and special guest Niki as they talk about Bloodborne, Pokemon, PSVR, and of course, the Nintendo Switch. Find Niki on Twitter (https://twitter.com/lostpanda) or ask her for her tumblr page.